I decided to take a look at a friend’s great grandmother. I “picked the low-hanging fruit” to see what I could find out. 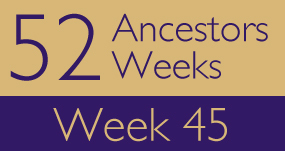 In my pickings, I start with Ancestry.Com, because I have a membership there. Then I use Family Search, Genealogy in Time, and Mocavo. I’m also a member of the Southern California Genealogical Society, so, I search World Vital Records through them. Sadly, accessing Fold 3 through them ends this month; but, I am looking forward to seeing what the Library Edition of My Heritage will bring. Homesteaders in Nebraska searching for land. Marie C. C. Raasch was born on 5 May 1869 in Dodge County, Nebraska. Some records suggest she was born in 1868, however, the 1870 census record, which was taken in July of 1870, clearly indicates she was one year old at that time. Also, some records indicate her name as Mary; however, she went by Marie in later life for sure. She was the fifth of twelve children born to German immigrants, John F. Raasch and Barbara Margeritta Uehling Raasch. Her parents met and married in Wisconsin and three of her older siblings were born there. In 1865, her parents located to Dodge County, Nebraska to homestead 80 acres of land. In 1867, Nebraska became a state. Marie grew up in the Cuming & Hooper area of Dodge County. Little is known, yet, regarding her childhood. We do know that she had a brother, August, who was born in 1880 and who died in 1883. 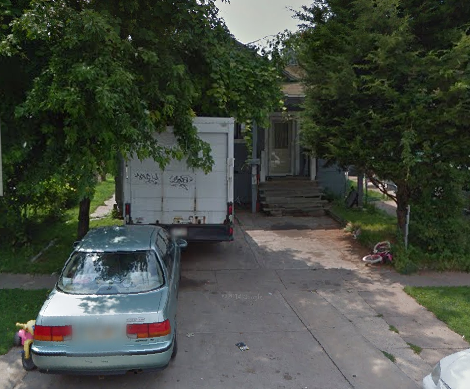 Marie’s husband William died in 1920 and she relocated to 1024 S 25th in Omaha. The house was a new, build in 1918, three bedrooms, and one bath single family home. Living with her were her three youngest living sons, Arthur, who was a machinist at Hartung Transfer & Storage Company, Martin, who was a driver, and Wilburt (or Wilbur) who was also a driver, probably also for Hartung. Marie died on 30 Dec 1925 in Omaha. 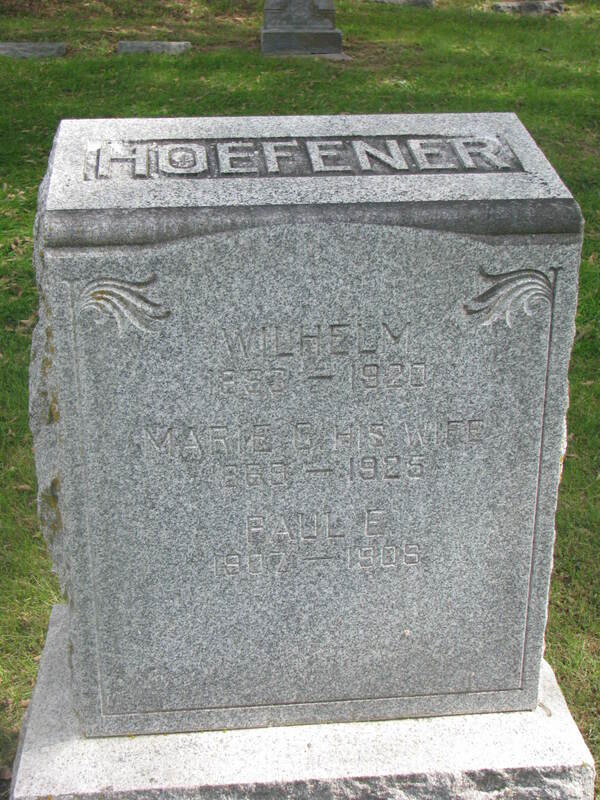 She was buried with her husband, William, and son, Paul, at Mount Hope Cemetery, West Point, Cuming County, Nebraska. They share a common marker. Continue research through newspapers, Historical Societies, county histories, and more.